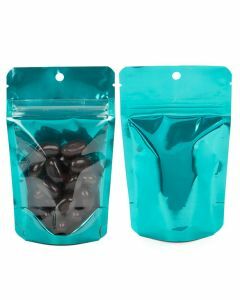 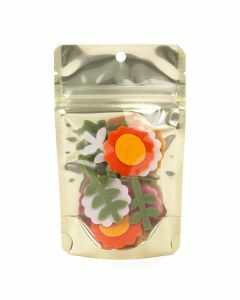 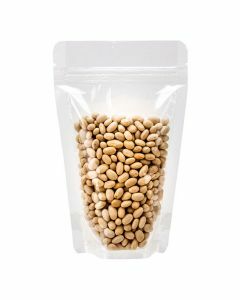 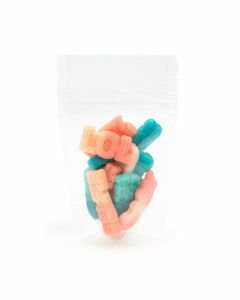 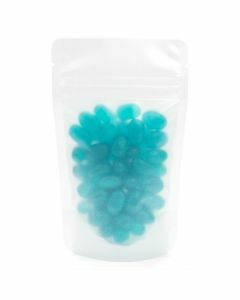 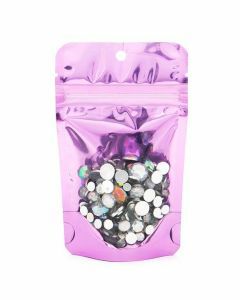 Stand Up Pouches are one of the best display packaging options for your bulk items. 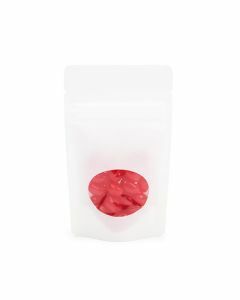 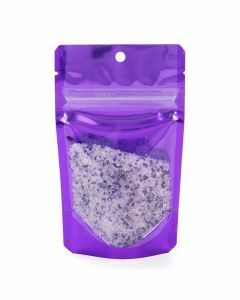 These stand up pouch bags stand on their own with a durable bottom gusset, and can be sealed perfectly with a zip closure to keep all the products inside as airtight as possible. 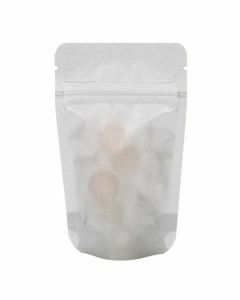 We have several sizes and barriers available. 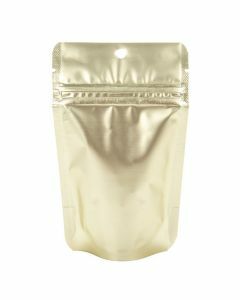 From our high-clarity, high-barrier pouches that show each and every product, to our higher barrier metallic pouches that come in memorable colors and are ready for branding, we carry all types of zipper stand up pouches wholesale for your bulk products.